Story…. 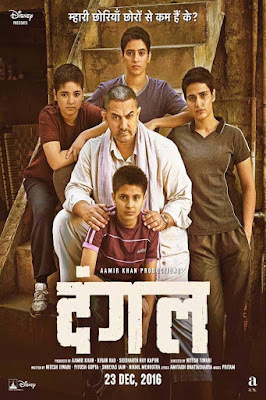 Biopic of Mahavir Singh Phogat, who taught wrestling to his daughters Babita Kumari and Geeta Phogat. Geeta Phogat was India’s first female wrestler to win at the 2010 Commonwealth Games, where she won the gold medal (52 kg) while her sister Babita Kumari won the silver (55 kg).